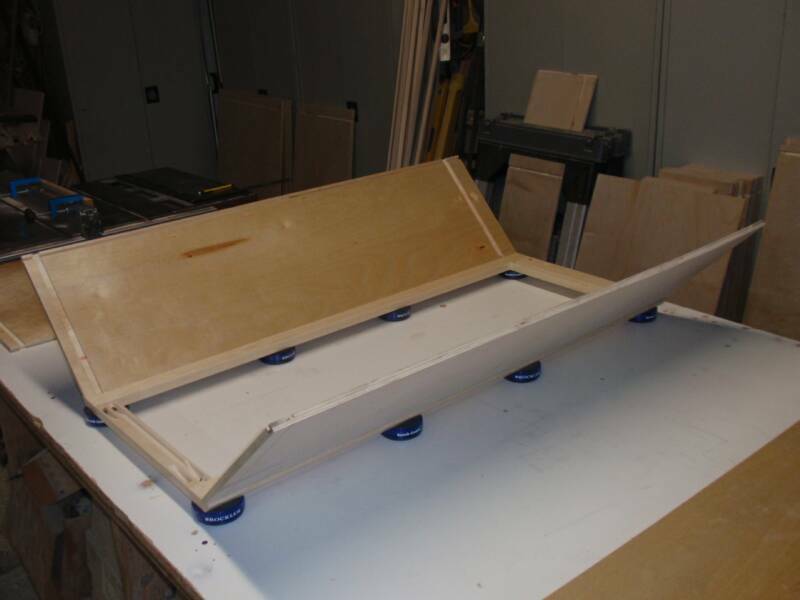 We build one of a kind, furniture grade custom cabinetry. But what exactly does that mean these days? 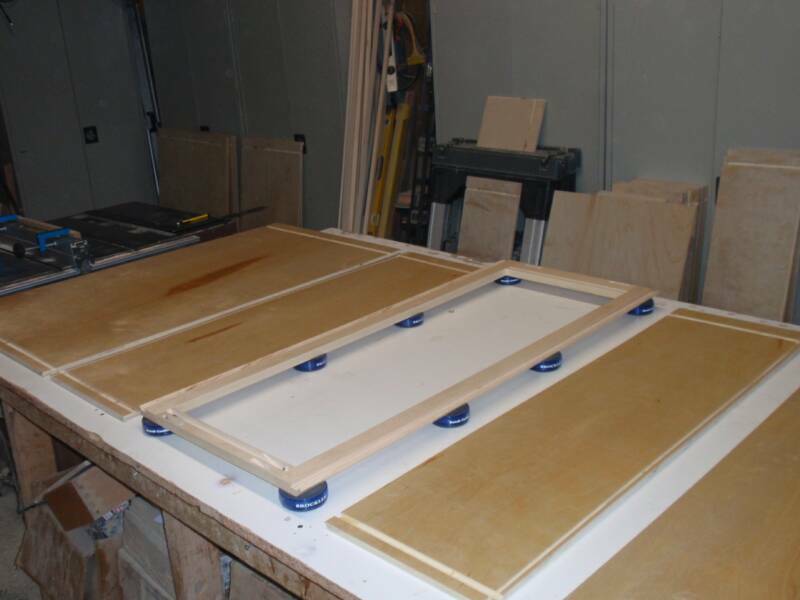 Most cabinet shops today only offer a few different door styles and a few different stain choices and they still call themselves a custom cabinet shop. Other companies slap contact paper on particle board and call it furniture. We think it would be easier if cabinet builders defined what exactly they mean by custom cabinets. So what do we mean by Custom Cabinets? Door Styles: We can build doors in hundreds, if not thousands, of different styles. 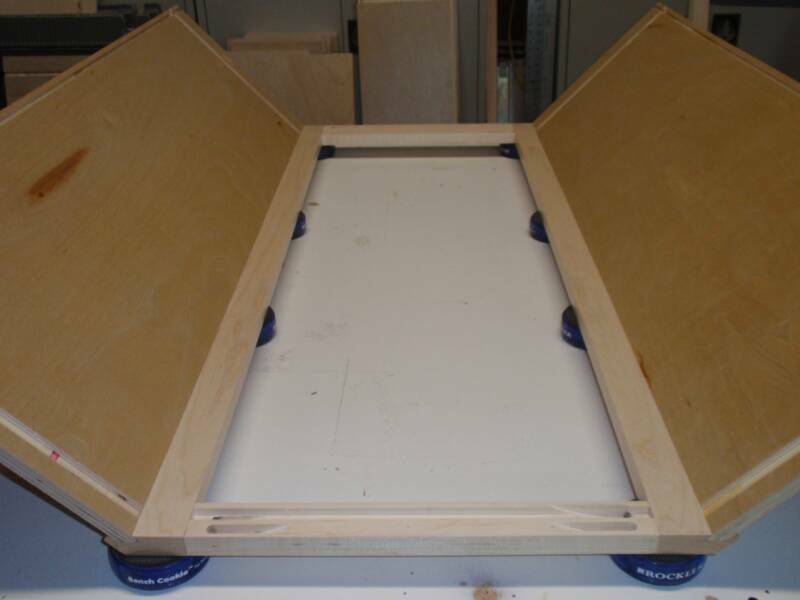 Our doors can be built to any size down to 1/32 of an inch. We offer raised panel doors, recessed panel doors, applied moulding doors, glass doors, carved doors and much more. 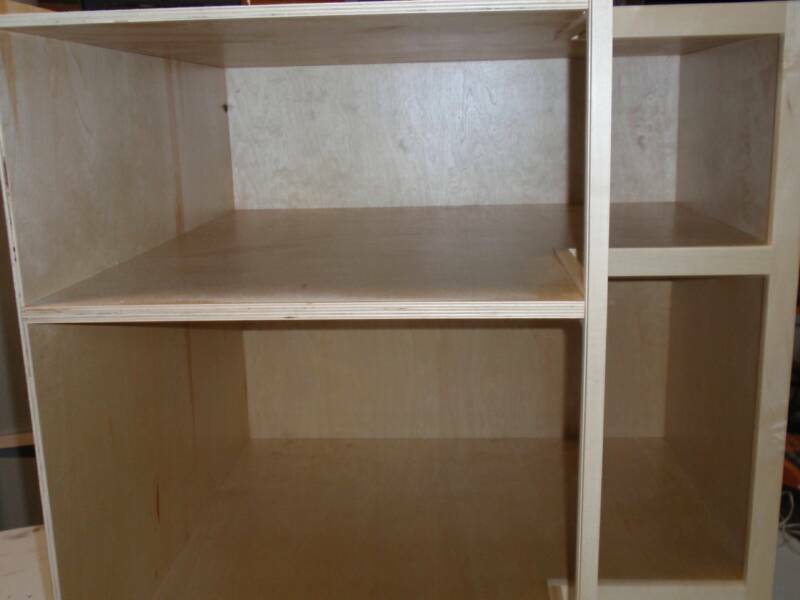 Sizes: We can build cabinets to any width, depth or height you need. You want a custom toe kick? No Problem. You want a 10 foot tall cabinet? No problem. Stains: We can stain nearly any color you can think up. We get our stains computer matched to any color you choose. Then we stain 5 different shades on your chosen wood species and finish them with the same finishing process that we use on our cabinetry. If none of these shades are exactly what you have in mind, we will stain 5 more shades and so on until you are satisfied with your choice. Accessories: If there is an accessory on the market that you want in your kitchen, we will find it. 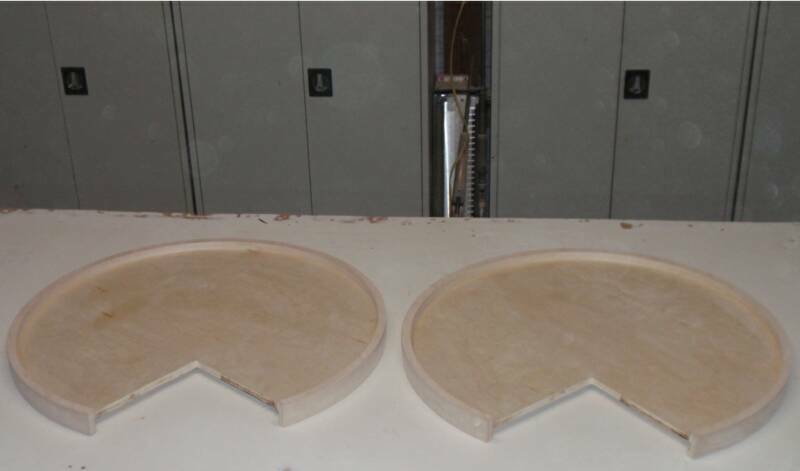 If no one makes what you want, we can make it for you. We pride ourselves on innovative ideas and making the impossible happen. 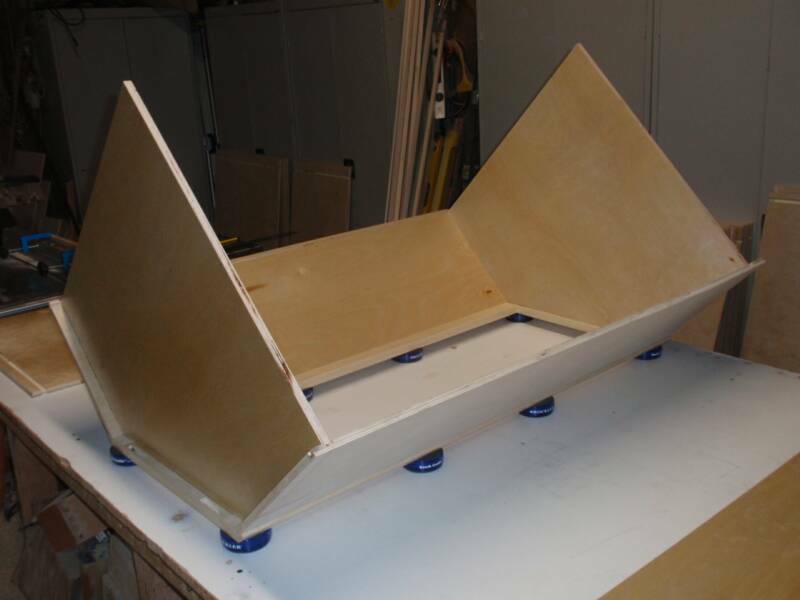 From self opening doors and drawers to hidden step stools built into your toe kick, if you can think it, we will find a way to make it happen (within the laws of physics of course). So what do we mean by Furniture Grade? Design - The majority of cabinet companies today use 20/20 design software. This software is limited to standard cabinet sizes put out by the larger companies and its photo renderings are very cartoonish. To design a piece of furniture with this software would be nearly impossible. Our software is the most advanced software on the market today. 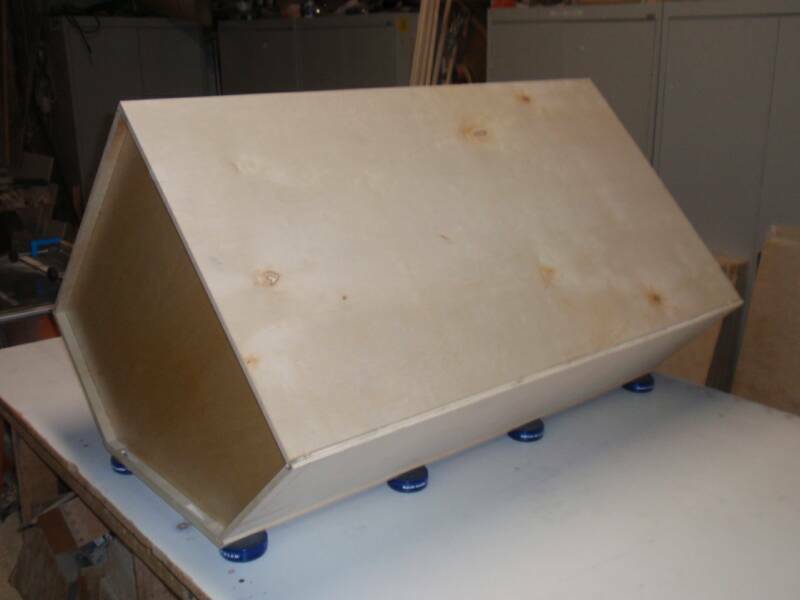 We can design your cabinets however you would like them built including arches, corbels, multi-piece crown applications and much more. We can even add most of the major models of appliances on the market today including Wolf, Viking, GE and much more. All with photo like 3-D renderings of what your kitchen will actually look like. 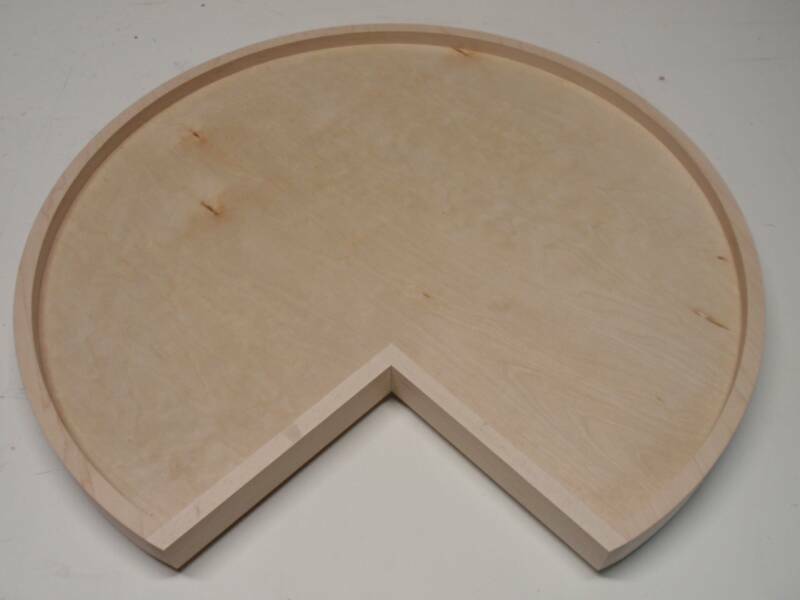 Materials - Most cabinets on the market today are built with 1/2" partical board or plywood. 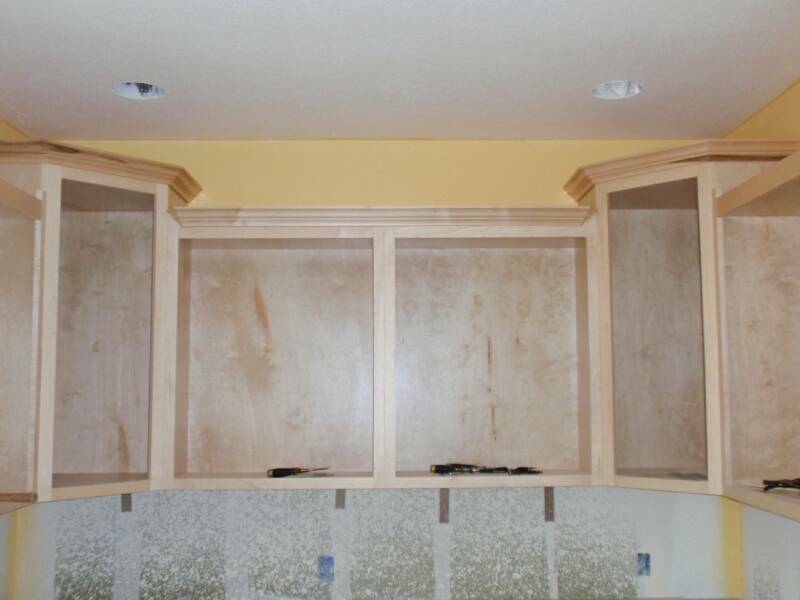 We won't allow one single piece of partical board near our cabinets. The formaldehyde used in their glues is unhealthy for us to breathe in the shop and continues to off-gas formaldehyde fumes for many years to come in your home. 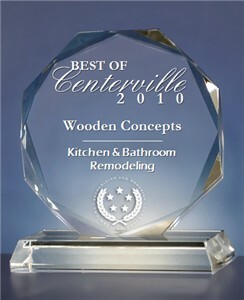 All of our cabinets are built with solid wood frames and doors. 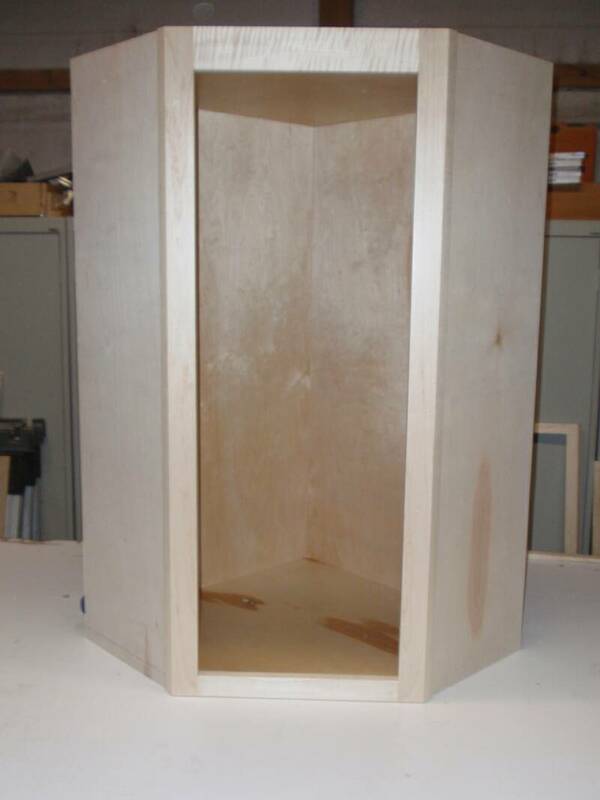 Our cabinet boxes are built with Purebond 3/4" plywood. 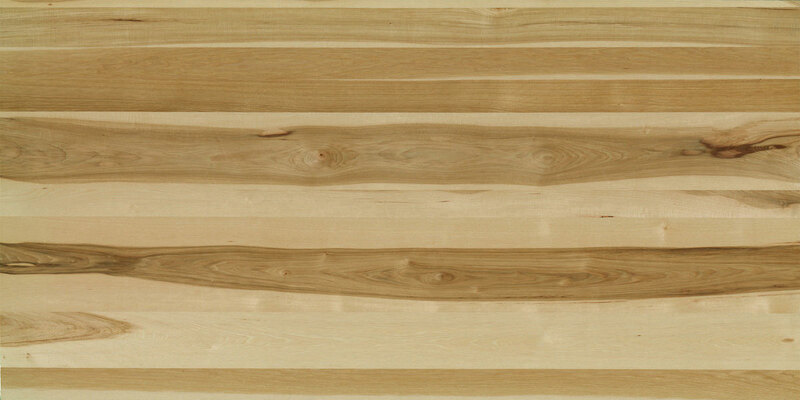 Purebond plywood is LEED certified and formaldehyde free. 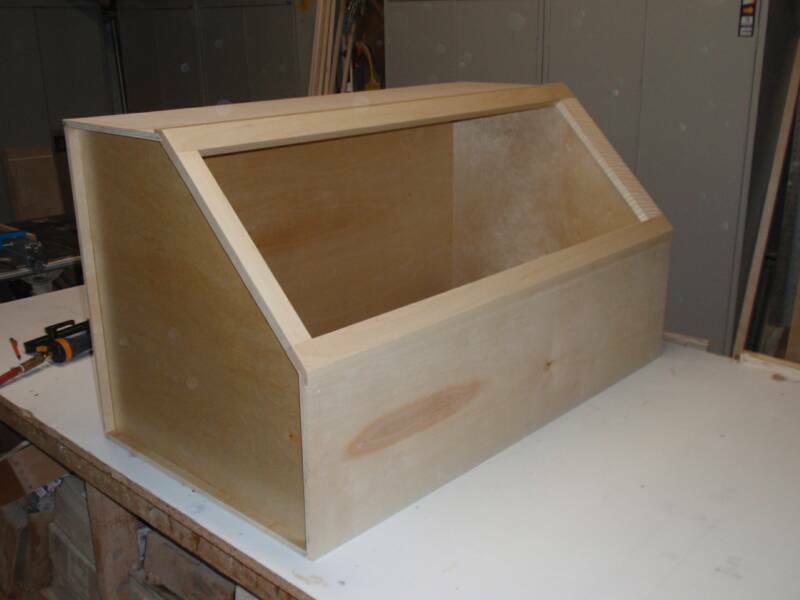 Construction - Cabinet construction varies dramatically. We could fill an entire page with all of the different styles of cabinet construction and their pros and cons. All of our cabinet parts are interlocking. This leaves little to no room for error. 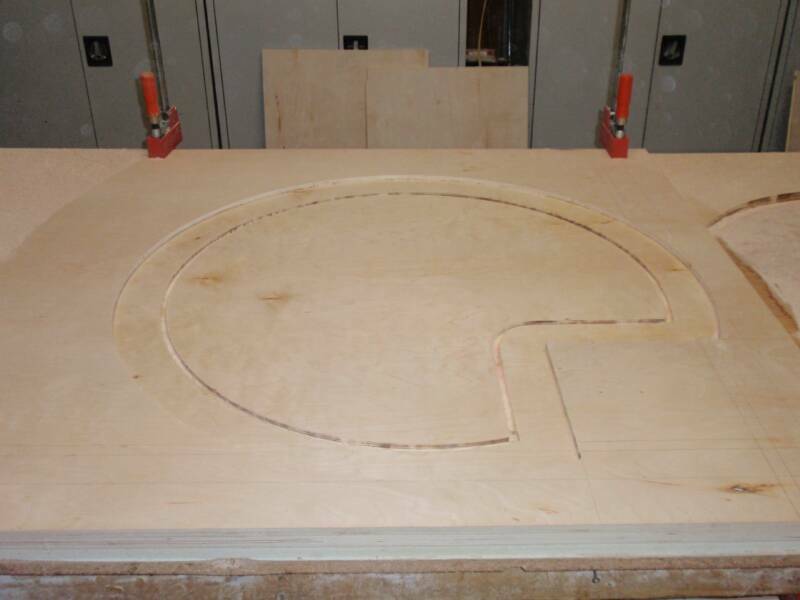 Our cabinetry is not built with fast production times in mind, it is built with quality and longevity as our main goals. 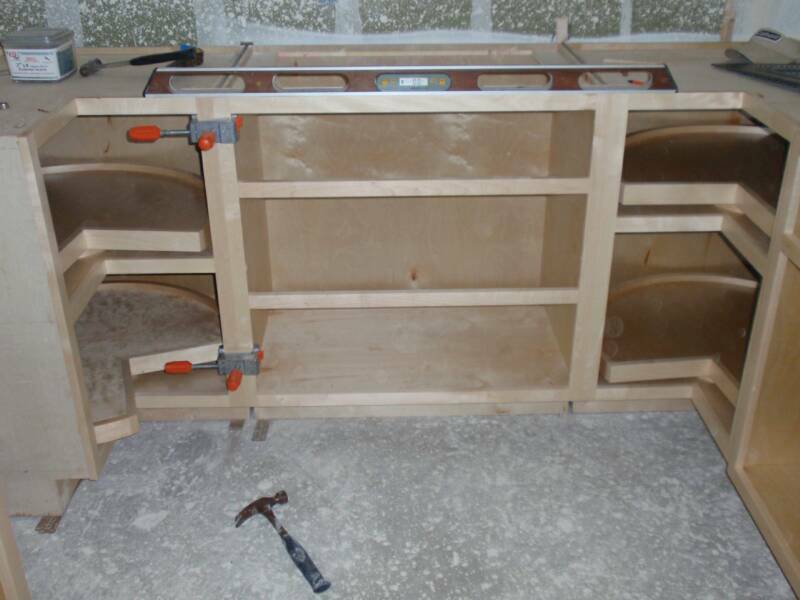 Below are a couple of pictures illustrating how our cabinetry is constructed. 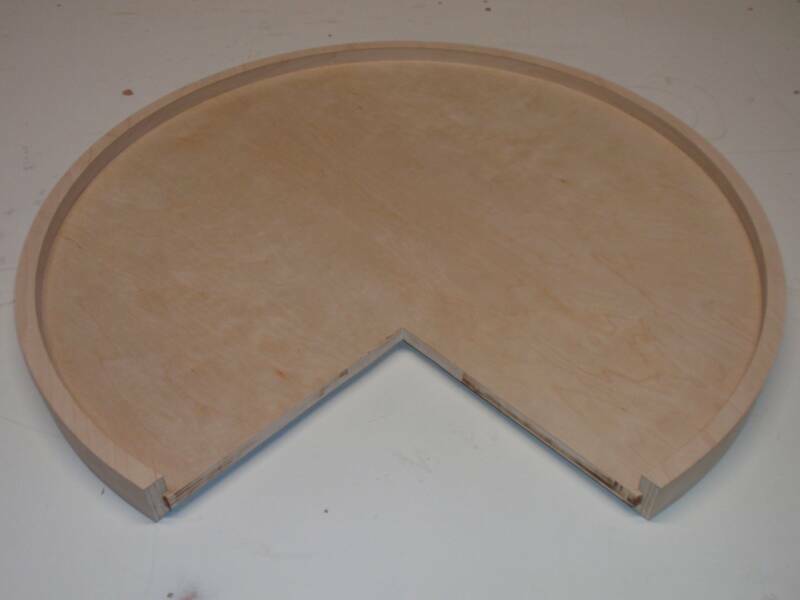 Easy Reach Lazy Susan and a Wall Angle Cabinet. Finish - Custom cabinet shops today have gone to a lacquer finish, which is great if it is applied correctly. 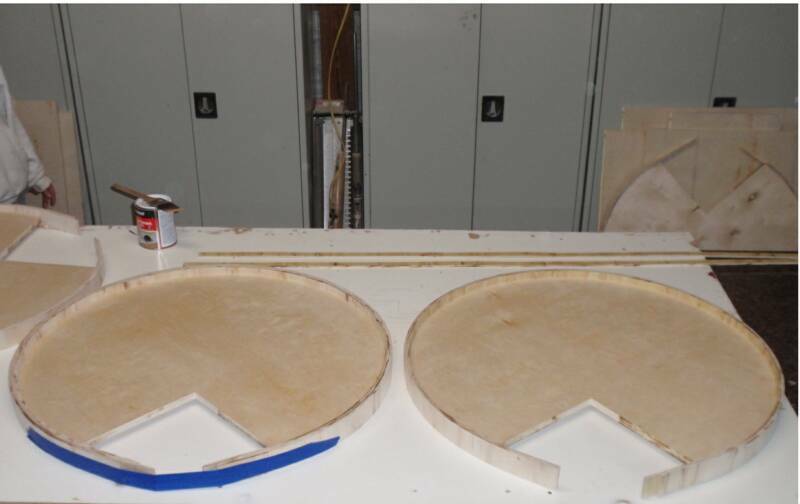 Most shops use 2-4 coats of lacquer without sanding in between. 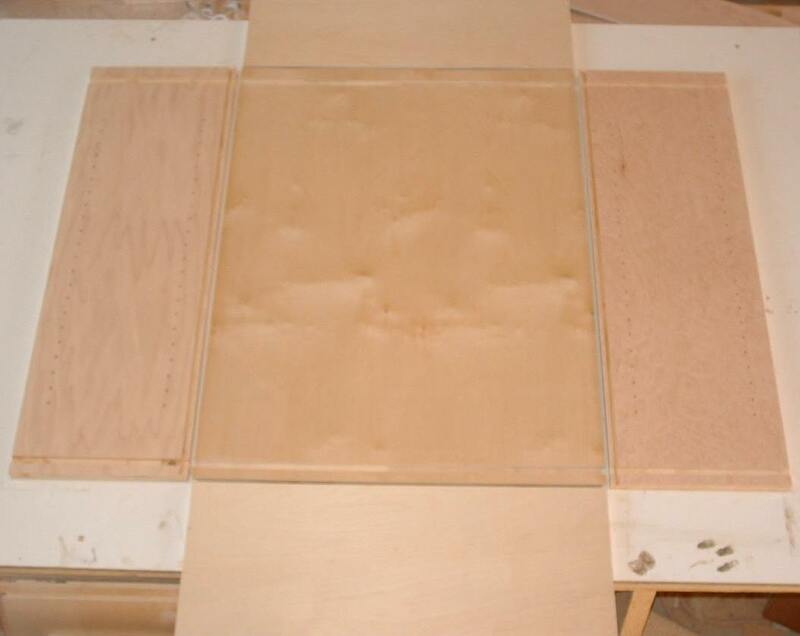 The first 1 or 2 coats are a primer and the last 1 or 2 coats are a high build finish coat. When the cabinets are first sprayed they are nice and shiny, so the lack of coats goes unnoticed until a couple years later when the finish starts to wear off. 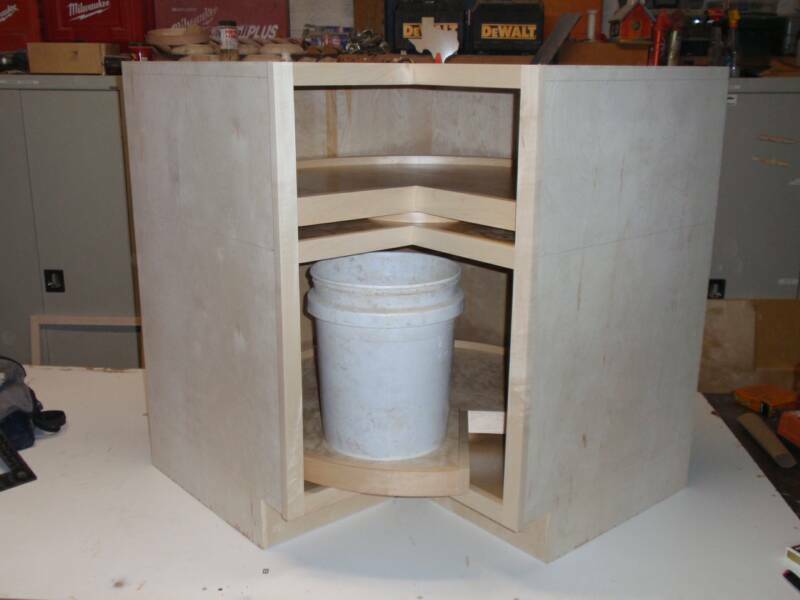 Furniture grade cabinetry gets 16-18 coats of primer and gets sanded after every 4 coats. These sanding steps are crucial for a perfect finish. 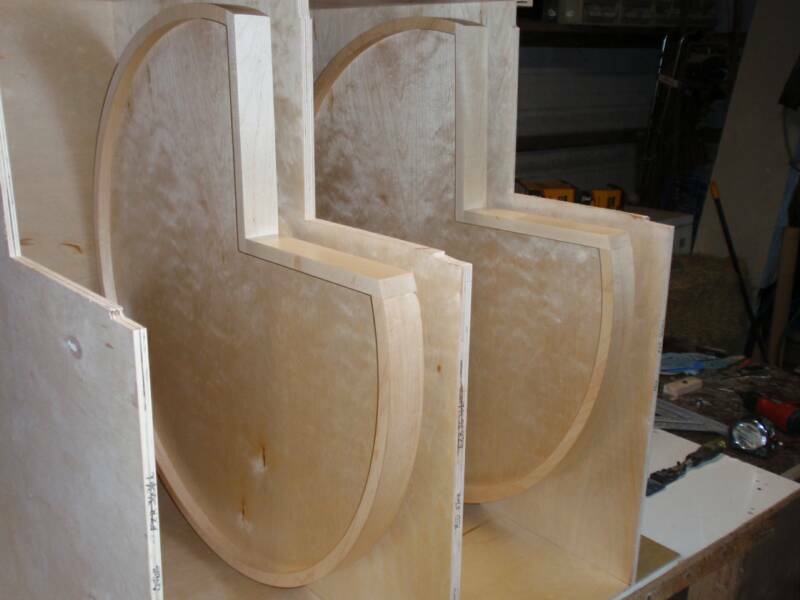 The last 4 coats are the high build finish coats that are baked on at about 120 degrees. This not only gives the cabinetry a rich, deep finish but it also gives it enough U.V. 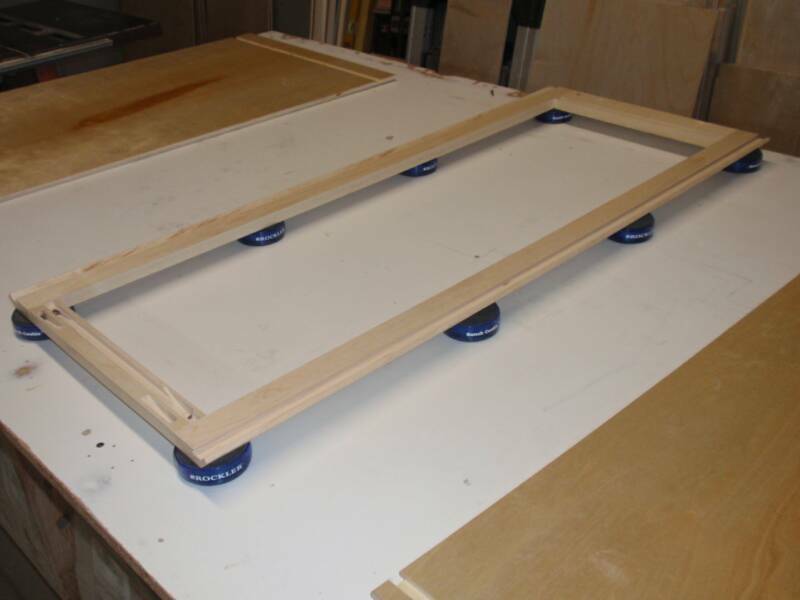 protection keep your cabinetry from fading. We only build one project at a time, ensuring each client gets our undivided attention from start to finish. The same person that designs your kitchen also builds and finishes your cabinets as well as installing them. This eliminates the chance of something being forgotten or overlooked somewhere during the process. This also limits the amount of kitchens we can build per year. Depending on the level of difficulty and the size of the project, a kitchen can take anywhere from 2 months to 6 months to build and install.